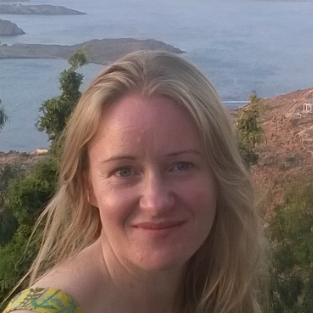 Hello – I’m Nikki Watters, a qualified and experienced: life & executive coach, stress management coach, master NLP practitioner and mindfulness trainer. 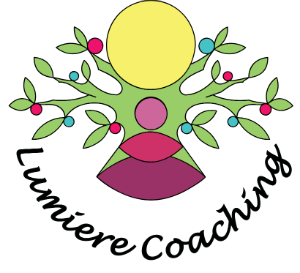 I have come to coaching, counselling and mindfulness training via a long career in Human Resources, in which I worked my way up to HR Director level. I have personal experience of the pressures, and joys, of a senior business role, and have worked as colleague, HR support and coach to some high performing board, executive and senior management teams. I restrict the number of clients I work with so I can always be at my best for them – and I don’t work with everyone, only those who are really committed to making the changes they want. I have a dog and a cat (they don’t participate in coaching sessions)! I have a strong interest in psychology and neuroscience – particularly focussed on how we can get our minds to work their best and how we can be happy. I have my own coach – because having a coach is great! 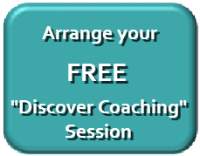 If you want to find out more about how coaching can help you to make life better then why not contact me to arrange a free “Discover Coaching” session? Error: Error validating access token: Session has expired on Sunday, 07-Apr-19 11:10:04 PDT. The current time is Wednesday, 24-Apr-19 16:38:05 PDT.